A key strategy to designing your success is having a clearly defined vision and goals to achieve that vision. Without goals, you don’t have a direction to take. And without a plan of action to achieve the goals, there's no clarity. Steps you take in life or business often end up being a waste of your energy, time, and money. It feels like being a treadmill, you're moving a lot, but going nowhere. A common goal many of us biz owners have is growth. We want to serve more people, get more clients, break even or make more profits. Yet we often don't have the basic systems set in place to accommodate growth. Especially us solo-prenurs, coaches, consultants who are not yet at a place where we can hire a team. Many a promising business has folded under the strain of rapid scaling that the owners were not ready for. On this episode, you´ll hear 3 simple but effective productivity tips that will set you up to be ready for the business growth you desire. Having systems in place prepare us for scaling. Because if we wait until the clients beat down our doors, it may be too late to optimize productivity. 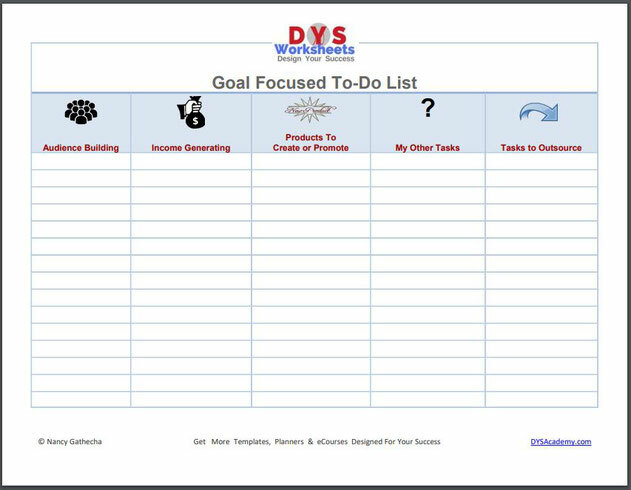 Get your 1-page productivity template to support you with your 4th Q milestones. Here are 3 simple productivity strategies that facilitate business growth. 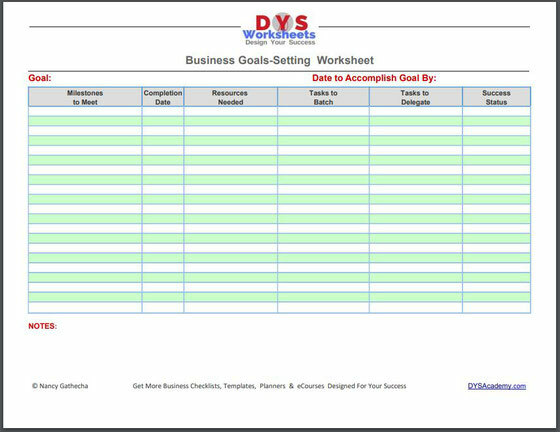 Get out your calendar or planner and set some business goals. What key tasks go into the day-to-day operations of your business? Have an overview worksheet then start by making appointments with yourself. Decide when you’ll check email and when you’ll work on client projects, when you´ll coach or consult, then stick to the schedule. These self-imposed deadlines will not only force you to get the work done, but they’ll help keep you focused. Ideally, you want to go over your schedule ahead of time. Bouncing back and forth from different tasks makes us feel like we´re of getting things done. But the reality is the time spent getting ready to do different tasks can be optimized and here's how. Batch similar tasks like book-keeping and inventory. Preparing posts, graphics or tweets for different social media platforms. Shoot all your videos in one day. Save the set-up, make-up and dressing up time. Another productivity hack for many online based businesses. Let's say your marketing goals is to grow your audience with digital content. Once you´ve created content like social media graphics, recorded podcasts or written your blog posts, you can schedule them to be ready for publishing in the future without you physically pushing the button. Use tools like HootSuite or buffer for social media. Set up a series of automated emails with your provider, or pre-schedule when the new the content is pushed out on your blog. These may seem like simple strategies, but they save you time. Once you´ve set up some basics systems, you're ready to tackle your scaling goals. You can outsource or delegate tasks as your business grows so that way you´re not working IN your business but ON your business. On upcoming episodes, we focus on growing your business. We will talk about the three key goal categories to build your business.